A celebrity in your Department! That will make things more exciting! And the weather is going to get cooler this Friday :) Things are looking up. Ha ha yes! 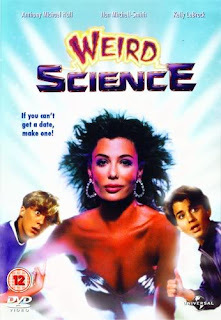 Really the guy from weird science? Like really?? Cause that is truly amazing!